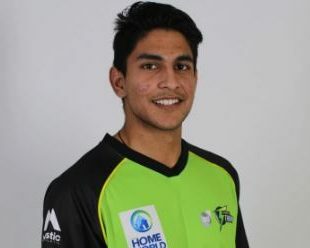 Jason Sangha was born on 08 September 1999 in Randwick, NSW, Australia. He is the first Indian descent cricketer who plays for Cricket Australia XI & New South Wales cricket team. Int’l Debut: Against Sri Lanka U19, 2017.